LCD Soundsystem debuted new music during their recent five-night residency at NYC’s Brooklyn Steel earlier this month, but thanks to a strict ban on cameras, the rest of the world has yet to get in on the action. 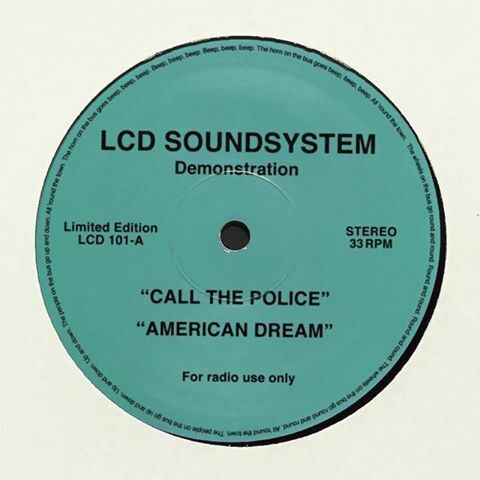 That’s about to change, however, as James Murphy has just announced the impending release of two songs: “Call the Police” and “American Dream”. Both tracks will be available via digital platforms beginning Midnight local time on Friday. Read Murphy’s full note below. Below, watch a promo for this weekend’s SNL featuring host Chris Pine and cast member Kate McKinnon getting down to “Dance Yrself Clean”. Descendents new song "Who We Are"